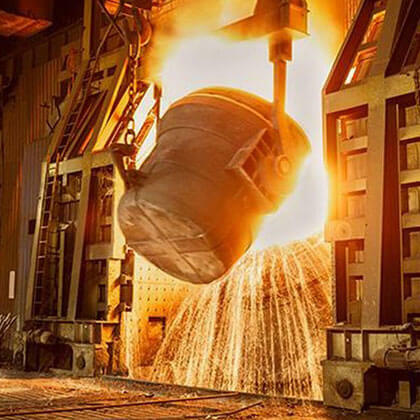 A comprehensive range of quenchants and heat treating salts for all heat treatment processes including steel, cast iron and aluminium alloys. 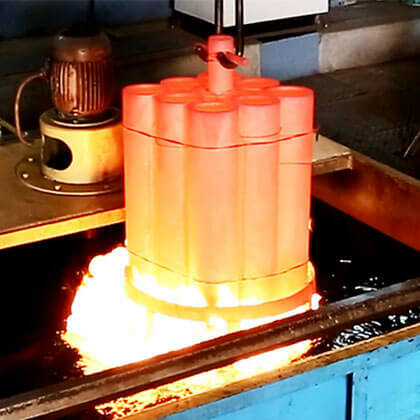 An exhaustive range of fire resistant hydraulic fluids for equipment operating near heat source such as molten metal, open flame under extreme heat conditions, ensuring safe working conditions. 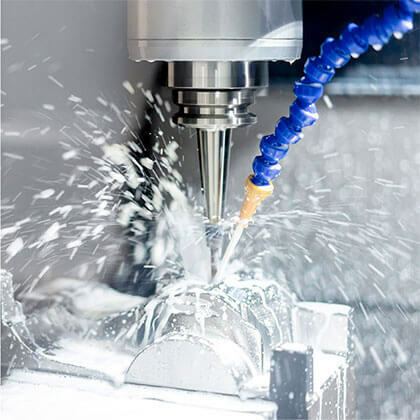 An extensive range of water-dilutable coolants and neat cutting oils. 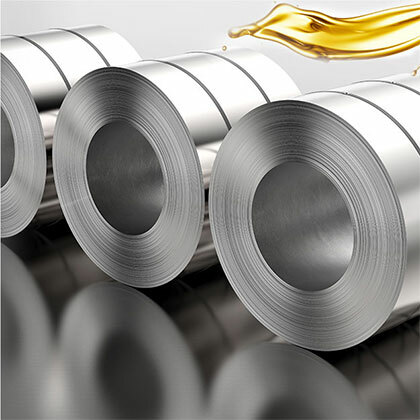 An extensive range of products for metal forming operations and wire drawing lubricants that includes neat oils, emulsions, synthetic products and pastes. 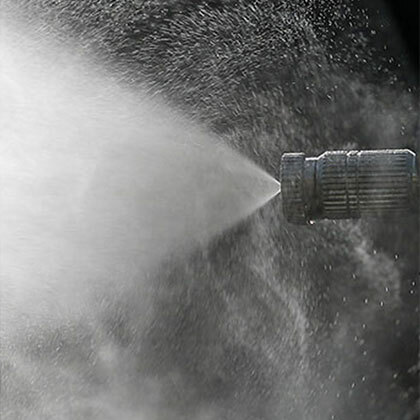 A broad range of industrial cleaners for cleaning of component surfaces. 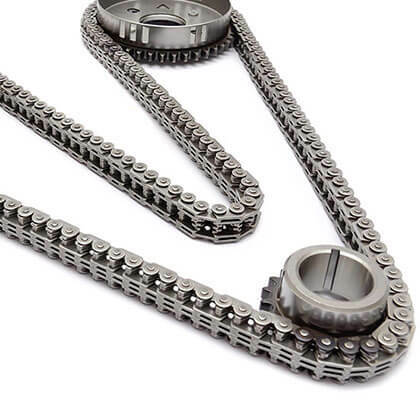 A wide and highly effective range of Rust Preventives ranging from Oil, Solvent and Water base for inter-operational protection and final packing suitable for all metals. 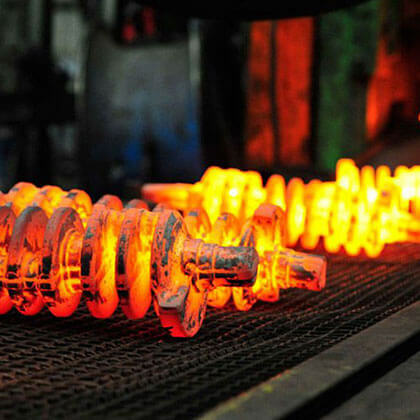 A comprehensive range of products for specific application needs of the die-casting industry. 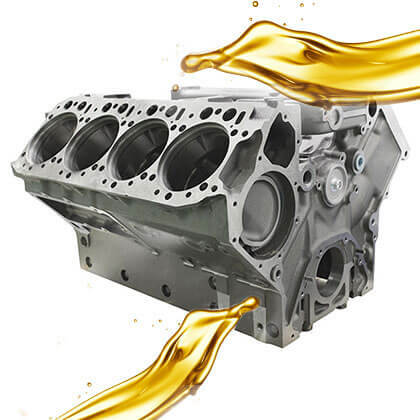 A broad range of lubricants designed to give maximum lubrication and release even in the most arduous forging processes. 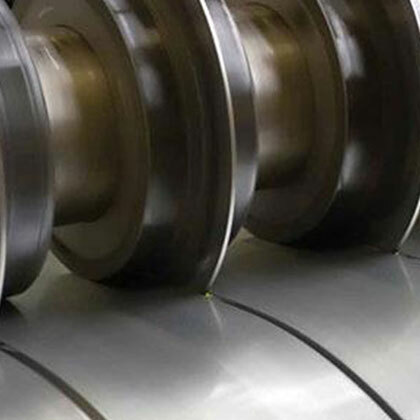 A broad range of products for cold rolling of steel sheets. 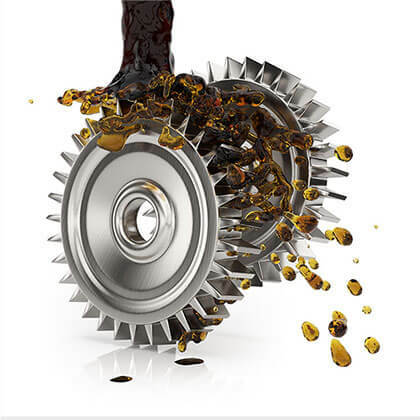 Products that meet lubrication requirements of a very wide range of industrial applications.